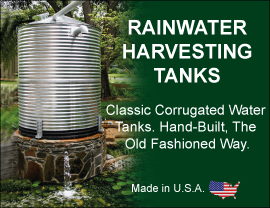 At American Tank Company, our goal is to be your one-stop shop for all the components necessary to build even the most sophisticated water system. To insure this we carry a huge line of pump parts and pump accessories for all types of pumps including water pumps, irrigation pumps, electrical pumps, goulds pumps and more. From the basic residential water system to the engineered industrial water system, we’ve got every accessory you'll need to get your project up and running – and keep it that way. Call American Tank Company today to find out exactly what we can offer you. Call toll free today: 1-877-655-5100 to speak to one of our friendly and knowledgeable Pump and Well Specialists.